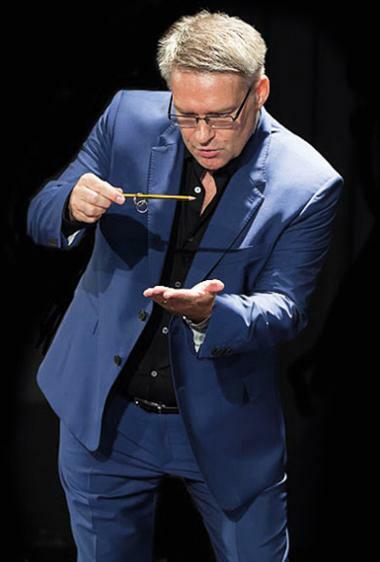 Dutch illusionist, Arnaud is performing his show The Art of Magic at The Junction on July 27. 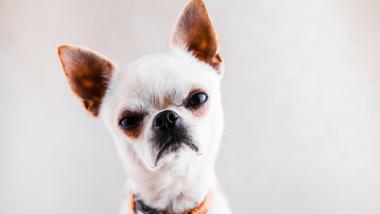 The award-winning magician has wooed crowds across the globe, including Dutch royalty, with his entertaining style of magic. He will also be sharing personal stories about the tricks as he performs them. Show starts at 8pm, tickets cost Dh100 at dubai.platinumlist.net. As part of its July line-up Cinema Akil is set to screen the emotionally captivating 2016 film, Custody. 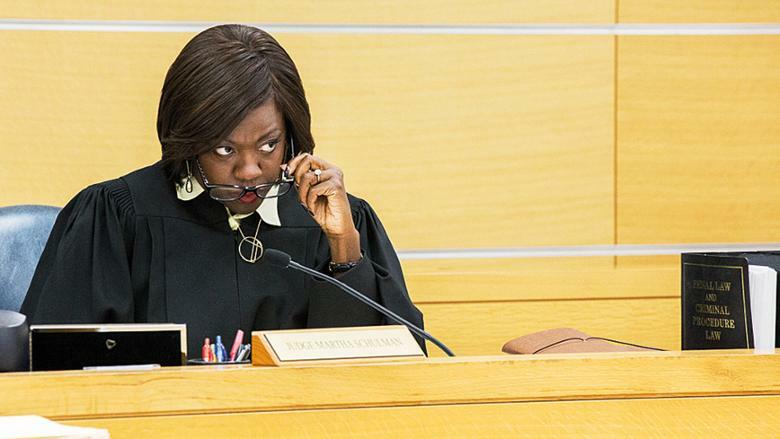 The drama sees Academy Award-winner Viola Davis leads play a family-court judge overseeing the case of a Latina mother who is fighting to keep her children. Cinema Akil is screening shows in Dubai at the A4 Space, Al Serkal Avenue July 28 at 7pm, and in Abu Dhabi, you can catch it at Manarat Al Saadiyat on July 29 at 7.30pm. Visit cinemaakil.com. Contemporary dance company Sima Performing Arts, is hosting a dance workshop on July 28 at Alserkal Avenue. 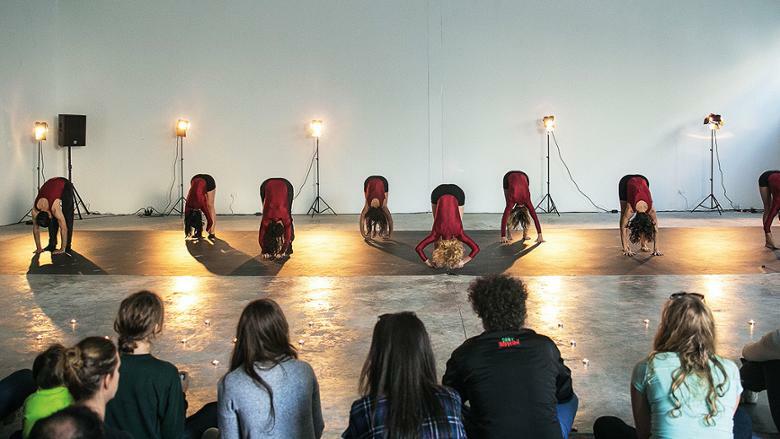 Led by founder Alaa Krimed, the interactive workshop will delve deep into the science of dance, answering questions about how dancers recreate and learn choreographies as well as explore the relationship between memory and movement. 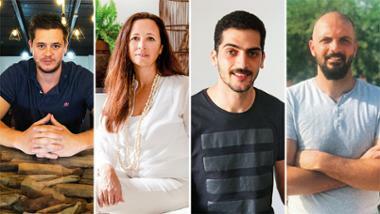 From 2pm-4pm, email rsvp@alserkalavenue.ae. 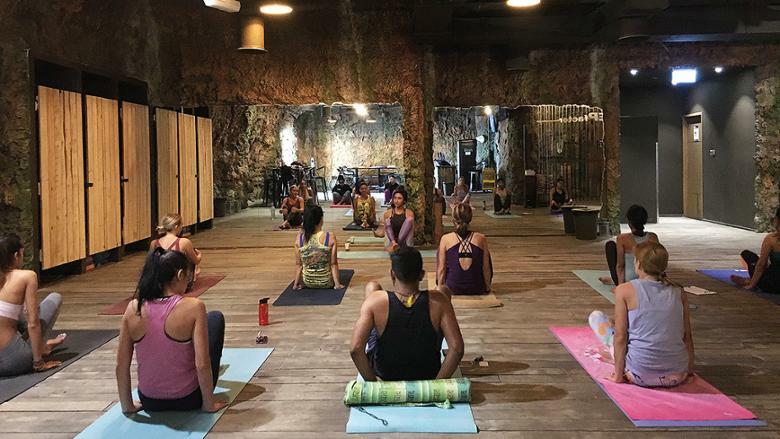 Usually, indoor adventure centre TEPfactor’s cave-like tunnels are known for spiking visitor’s adrenalin levels with exciting challenges, however, this summer, the JBR venue is going to do the exact opposite and calm people with Cave Yoga. The complimentary sessions happen on Friday mornings from 8am-9.30am and focus on strengthening the mind, fitness, patience and skill levels, making them suitable for both beginner yogis and experts. Call 04 3988438 to book a spot. 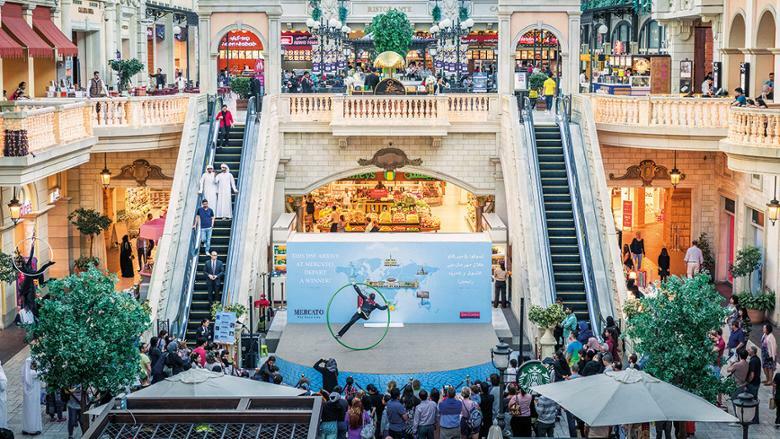 Mercato Mall is pulling out all the stops for Dubai Summer Surprises – the mall is hosting a circus show with performances that will combine multiple acts and keep the audience amazed with breathtaking performances such as the Rola Bola circus from China, Adagio Duo, who are acrobatic performers, Bubble Act. Some family circus will be thrown into the mix too, with acts by a family of jugglers and a family of unicyclists. Daily until August 4; show timings are 4:15pm, 6pm and 8pm. 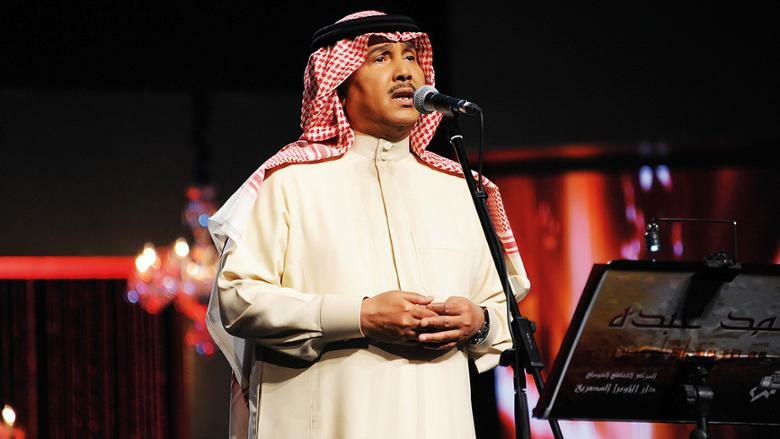 Saudi singer Mohamed Abdo will entertain as part of Dubai Summer Surprises at a concert on August 4. The singing sensation will wow crowds with hits such as Lana Allah, Bent Alnoor and Marat Sana at the Dubai World Trade Centre starting 9pm. Tickets from Dh300 at platinumlist.net. 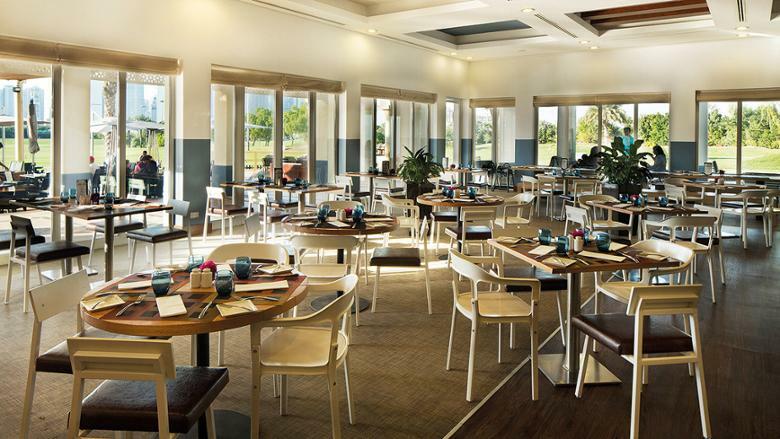 Don’t let the summer lull make those grey cells get sluggish – wrack them back in to action with trivia, facts, and general knowledge at the family bistro Links’ Quiz Night. The restaurant at Address Montgomerie in Emirates Hills hosts the event every Monday at 8pm and winners don’t just get bragging rights but lots of exciting prizes too. Call 04 390 5600 or email dine@theaddress.com. Emaar Entertainment has devised a fun-packed schedule for your kids this summer with their Summer Camp 2018. The programme gives kids between the ages of seven to 14 access to entertainment venues such as at KidZania®, Dubai Ice Rink, Dubai Aquarium & Underwater Zoo, VR Park, Reel Cinemas and Burj Khalifa through the week – each day of the week is assigned a venue and an activity. 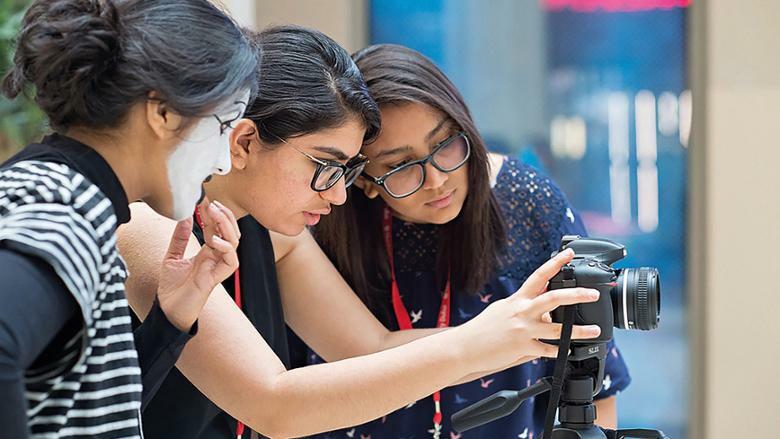 If Wednesdays are spent learning about film-making at Reel Cinema, where kids will handle cameras and pick up scriptwriting skills as well as watch a movie and participate in movie-themed activities, then Mondays will see them pick up ice skating at the Dubai Ice Rink. 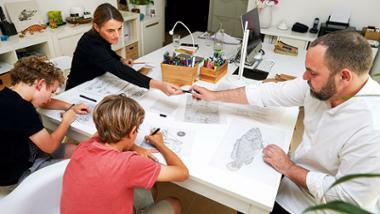 Until August 30 from 8.30am-3pm, Dh950 per child per week inclusive of lunch, snacks and a certificate of completion. Sign up at emaarkidscamp.com. 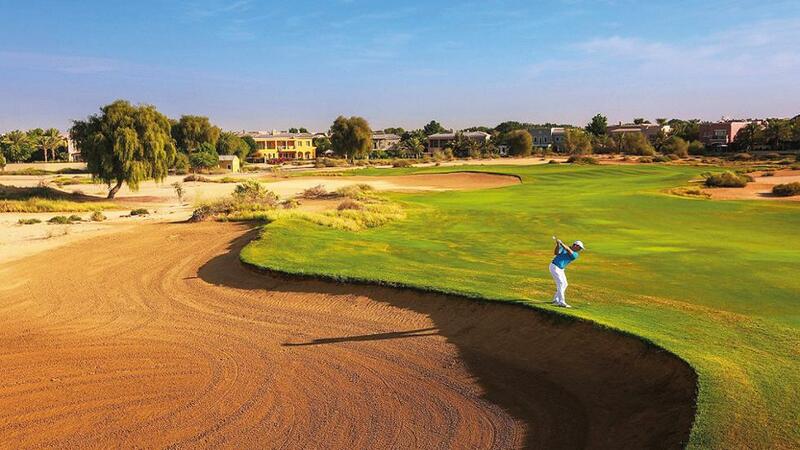 Up your golfing game this summer with Arabian Ranches Golf Club’s indoor and outdoor coaching packages. Equipped with state-of-the-art technology such as Trackman, Digital Video Analysis, Bodi-Trak Pressure Mat and K-Vest 3D Motion Analysis the golf has a host of programmes that suit your golfing prowess and timings and help you perfect that swing under the guidance of qualified coaches. From Dh265 per lesson. Call 04 366 4700 or email golfacademy@arabianranchesgolf.ae.